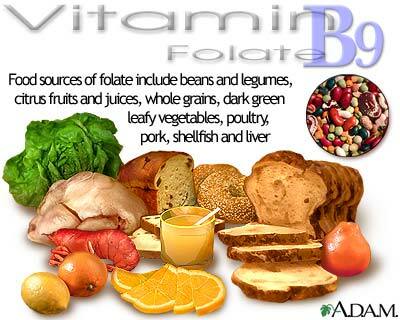 Women who are thinking of becoming pregnant or who are pregnant often require additional supplementation of folic acid. Adequate folic acid is important for pregnant women because it has been shown to prevent some kinds of birth defects, including neural tube defects such as spina bifida. Many foods are now fortified with folic acid to help prevent these kinds of serious birth defects.